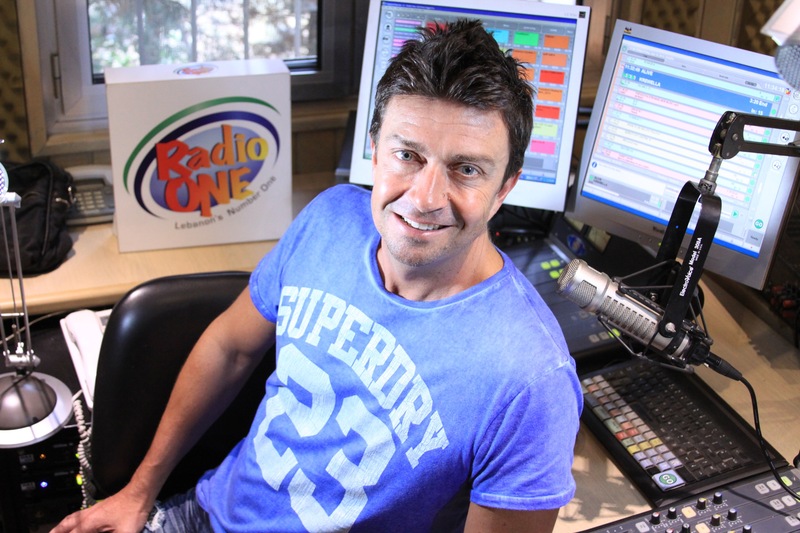 Ten radio stations are uniting on Friday during their breakfast shows to broadcast a special tribute show to Gavin Ford, who died last week. Radio One, Virgin Radio, Mix FM, NRJ, Light FM, Nostalgie, Fame FM Ciel FM, Sout El Ghad and Power FM will air the programme from 9am till 10am local time (7am to 8am in the UK). His funeral took place on Sunday 2nd December after the Cheltenham-born presenter he was found dead on November 27th in his apartment in the village where he lived in the mountains above Beirut. A statement from the Lebanese Internal Security Forces has since stated that two men have admitted to his murder. The special will feature interviews with family, friends and radio presenters from stations past and present, plus the music Gavin used to listen to. It will also have a few radio jingles as Gavin was “a bit of an anorak” on occasions. Dan Harper, friend, colleague, and former Production Manager at Radio One, spoke to RadioToday about the tribute. He said: “Together with Olga Habre, I’m producing a one hour pre-recorded tribute show for Gavin which will air on a number of radio stations in Lebanon at the same time. This is a first for Lebanese radio and a fitting tribute to a much loved and highly respected figure in our industry who had legions of fans after 23 years on Radio One. If you have a memory to share about Gavin or a special recording from one of his radio programmes, please email Dan Harper at Dan Harper Audio Productions, via [email protected]. This was such a sad story, aa nice tribute from colleagues and the industry.